If you've spent any time on Heathcote & Ivory, you may have read something about the benefits of lavender. Just what is lavender oil good for? Let's look at some of its benefits in more detail. Lavender is one of many powerful essential oils to boost your health. People usually associate lavender with two specific traits: its fragrance and its color. But you may not know that the lavender flower and the oil derived from it have long histories in herbal medicine. Read on to learn more about the health potential of lavender in aromatherapy and as a tea. Its name derives from the Latin root “lavare,” which literally means “to wash.”The earliest recorded use of lavender dates back to ancient Egypt. There, lavender oil played a role in the mummification process. During later times, lavender became a bath additive in several regions, including Persia, ancient Greece, and Rome. 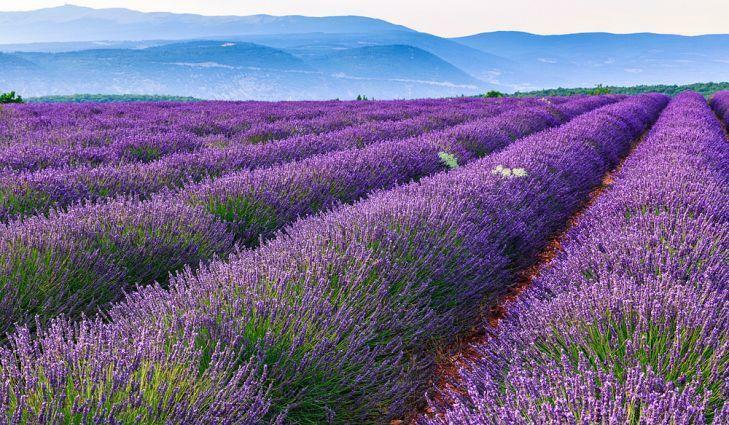 These cultures believed that lavender helped purify the body and mind.